I read the above article and it makes a strong case for rethinking how we approach calorie counting. Calorie counting is something I advocated for in the past (Click here to see my reasons) but have come recently to question the approach. I was given a link to the above article and the author makes a strong case for the weaknesses of calorie counting in general. A link to the article can be found here. You should check it out. If I were to be given the opportunity to critique the article I would say that it suffers from a weakness that many critiques of this nature suffer from. The article criticizes calorie counting and points out all its weaknesses but does not give a better alternative. It may be that the alternatives it might offer are just as flawed, if not more. This can leave some people a bit confused. I think the result of the more recent research is to recognize that the “calories in calories out” model is imperfect and more research needs to be done. That does not mean that calorie counting won’t work for some. The author in the above article uses a dramatic anecdote (as all journalists do) but I also have anecdotes of people who have lost a ton with calorie counting. The bottom line is that calorie counting is losing favor but this is not news. 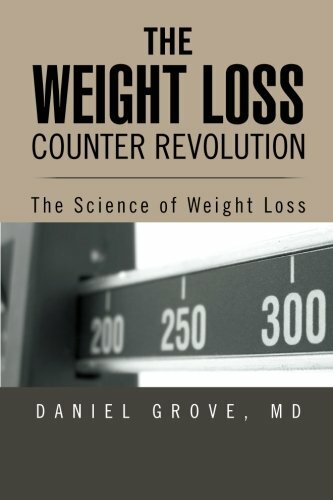 If you see from earlier posts, I have strayed from this dogma and have been advocating other approaches for calorie control (Click here for more information on that topic).